Your day is special. 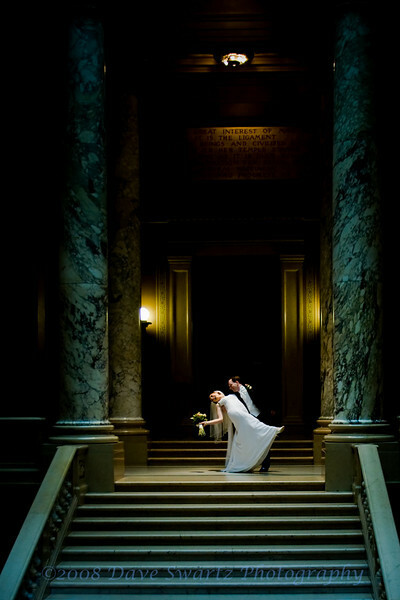 So special that my desire is to capture the moods, the moments, the magic, the love that surrounds "Your Day"! By working together, we create a package suited to your desires. Below is a representation. Thanks for your inquiry. • Photography coverage of the final preparations of bride and groom, full ceremony, formal family and bridal portrait group shots, intimate couple portraits, and couple's departure. 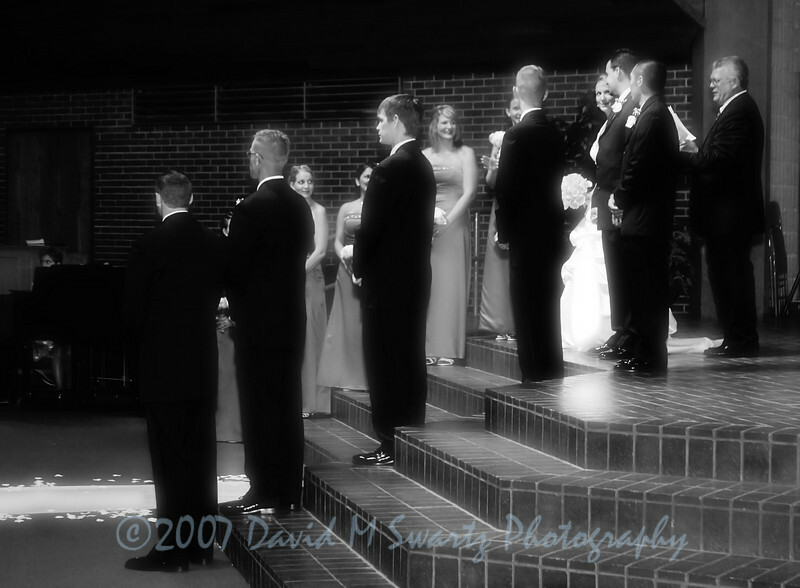 • Unlimited Photos Taken - Approximately 300-800 artistic photographs for an average ceremony. • Two Photographers to cover more angles and different photography styles, including color, journalistic black and white, and sepia (brown-antique tones). • Generous allowance in print credit towards your reprints of your choice and size. 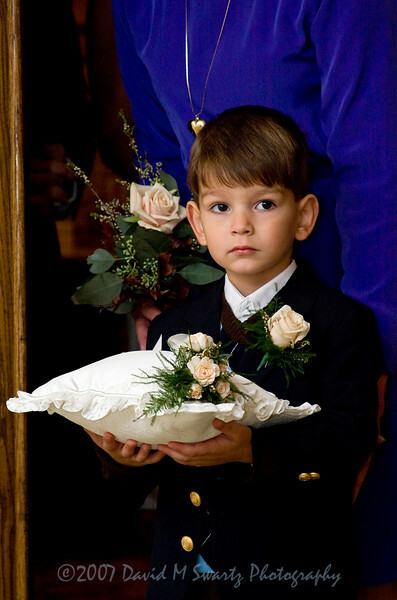 • Premium Proof Book which includes photos taken during the wedding, 12 portraits per page. • Online Proofing and Ordering - All images will be posted online for friends and family members to view and purchase for sixty (60) days. (Password Protected). -All packages are subject to change and may be customized for your personal preferrences. Below are examples of estimated costs. • Engagement session at a location of your choice. 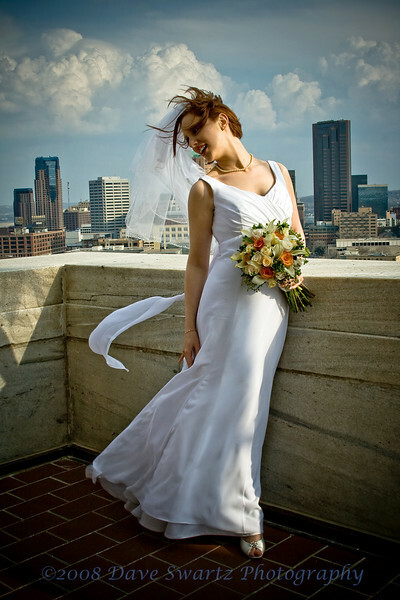 • Fine art photo processing of all images taken. and groom may display it at their reception. after 4th dance at reception. I believe it is important to meet face to face and get to know one another. 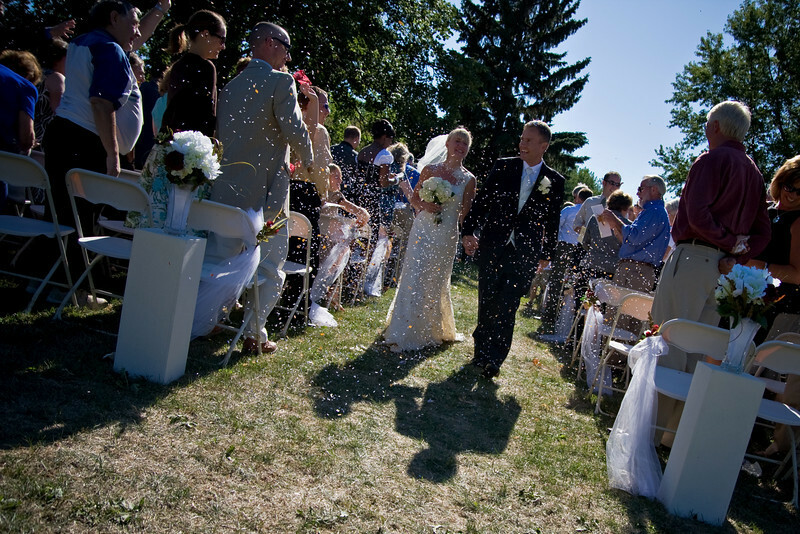 Your special day combined with my passion is certain to provide you with images to cherish for a lifetime.